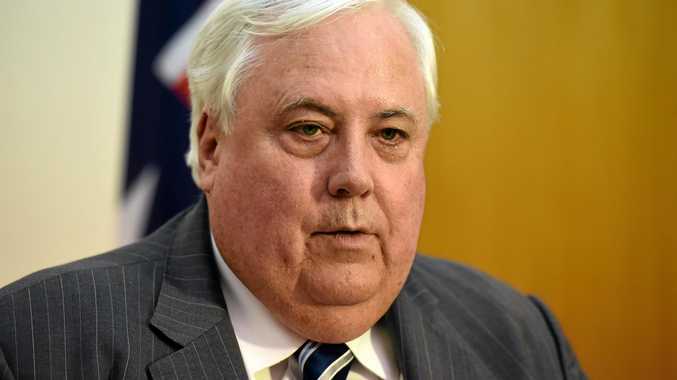 CLIVE Palmer plans to go fishing, watch rugby league on the Gold Coast, play golf on the PGA course that forms part of his Mount Coolum home and wait for the money to role in. The one-term House or Representatives member for the seat of Fairfax did not re-contest the recent 2016 election and his once buoyant Palmer United Party now has no members in either the Senate or the House of Representatives. So complete was PUP's fall from grace that it secured only 316 first preference House of Representative votes this time round. In 2013 Mr Palmer shocked the established order of Australian politics, bankrolling a campaign that secured himself a House of Representatives seat in a blue ribbon electorate previously held for 23 years for the LNP by Alex Somlay. It was a closely run affair which saw him pip LNP candidate and newly-elected member Ted O'Brien by 53 votes. PUP also won three Senate seats in 2013, although Jacqui Lambie (Tasmania) and Glenn Lazarus (Queensland) quickly left the fold. But while his entry and exit as a parliamentary player may have left punters looking for change disillusioned, the one-time billionaire is feeling no personal pain. He claims fishing to be a source of great personal achievement when he catches one and is looking forward to watching Gold Coast Tigers Rugby League Club at Southport go through its paces in the second tier local competition. He's the club's patron and has a grand stand named after him at its Owen Park headquarters. Mr Palmer also will spend time at the idle Palmer Coolum Resort where he maintains a home to play golf. "I bought the resort, have a home there and enjoy it,'' he said. But he admits to "no great plans for the moment" to re-open the resort which was once a major employer in Coolum with up to 800 staff. This is despite earlier claims to be planning to re-open this year the previously Hyatt-badged resort. 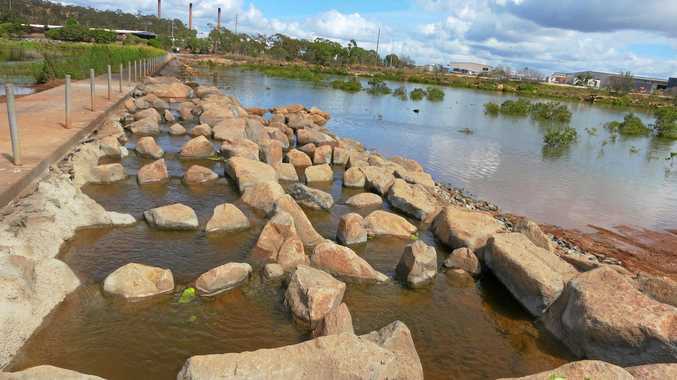 Mr Palmer's Mineralogy has just had an Appeal Court win in Western Australia in its on going royalties dispute with Chinese company Citic Pacific which in 2006 paid it $415m for the rights to mine two billion tonne of magnetite iron ore from its tenements. Mr Palmer is now confident he will start to see $100m in back-royalties flowing his way. He said today he would now wait to see a new era of economic boom on the Sunshine Coast full of innovation and technological change promised by Mr O'Brien. "I'm waiting for the excitement,'' Mr Palmer said.